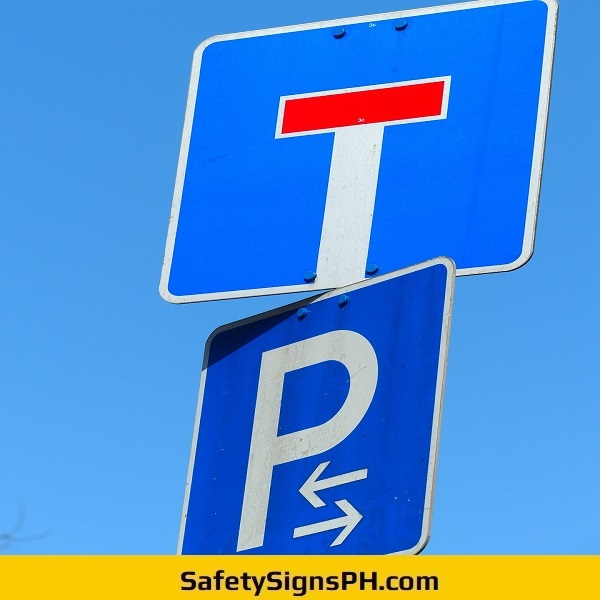 Installing the right parking signs in the Philippines is essential, especially when it comes to helping drivers and the general public stay safe. 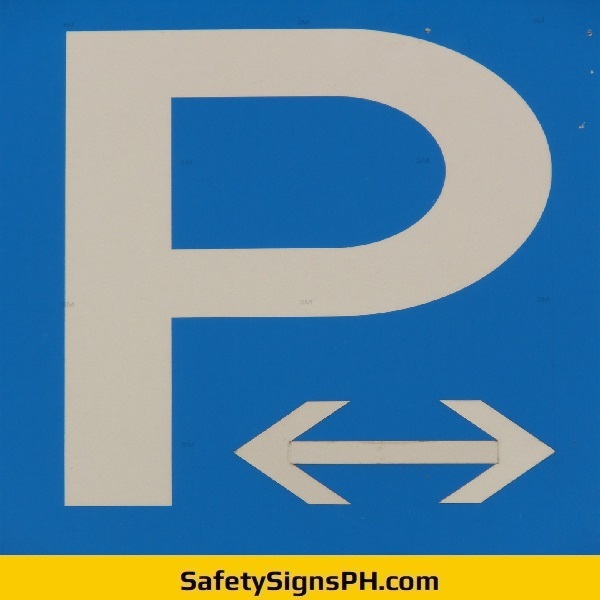 Here at SafetySignsPH.com, we offer a wide collection of custom parking signs, which are ideal for industrial estates, shopping malls, hotels, commercial complexes, car parks, and others. 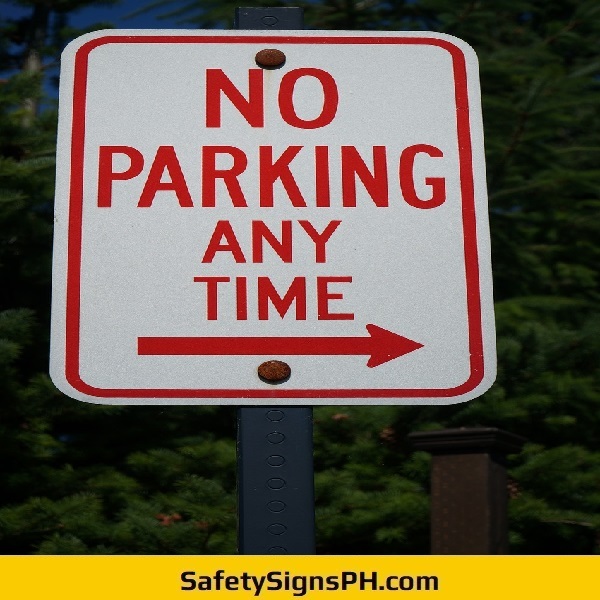 Available in different materials, sizes, and formats, our low-cost parking signages will enable your company to advise motorists of the pertinent information all the time effectively. 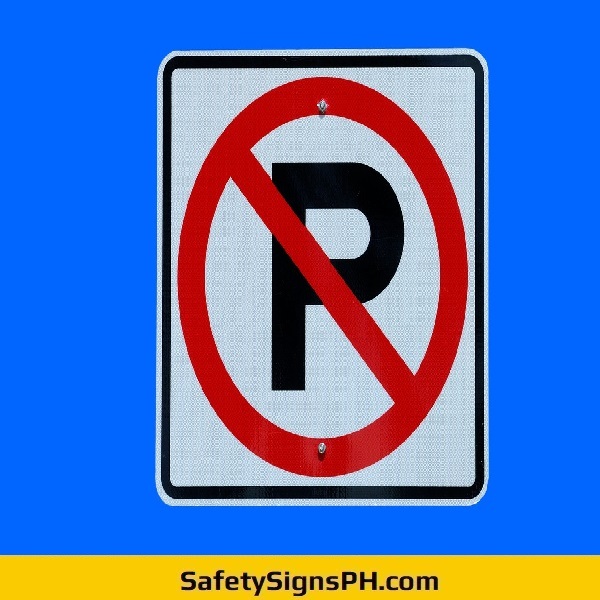 It is a known fact that businesses in Metro Manila, Cavite, Laguna, Rizal, and Laguna need to install the correct parking signs in order to create orderly parking. 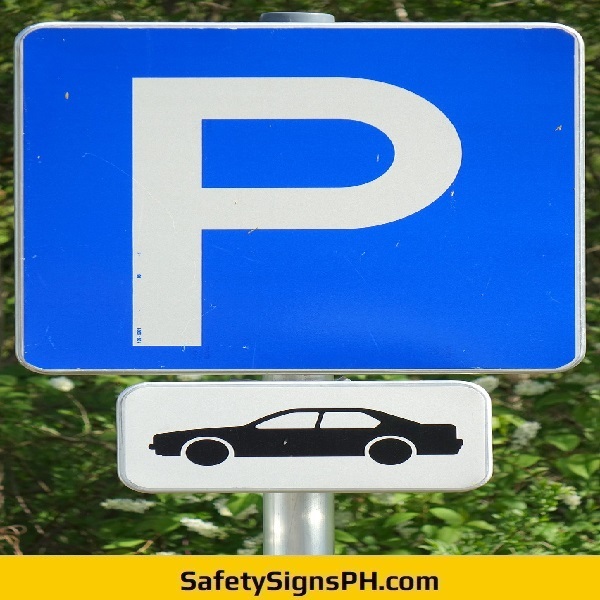 They show where customers and employees may park, which parking spaces are leased, or that the car park is private. Likewise, it is vital to make clear which specific sites are reserved for disabled drivers and how long parking is allowed. 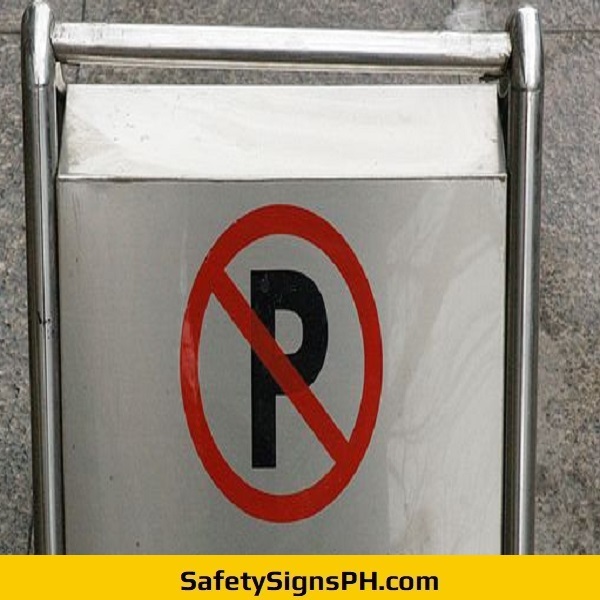 As a professional safety signage maker in the Philippines, we are proud of the workmanship of every parking signage that we manufacture. 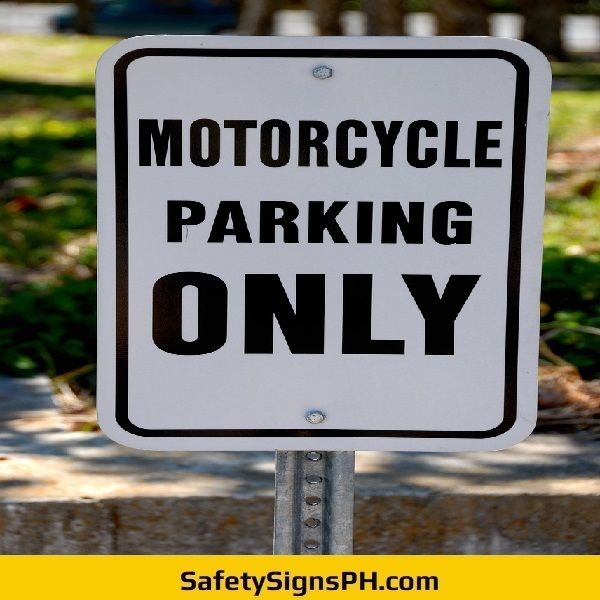 Our custom parking signages are durable and are built to withstand harsh outdoor conditions. They feature universally recognized symbols for people to follow. They can even be seen at a distance for complete peace of mind. Whether you need to marking out specific locations where tenant's parking only is allowed to identifying parking bays reserved for hotel guests, we've got your needs covered! 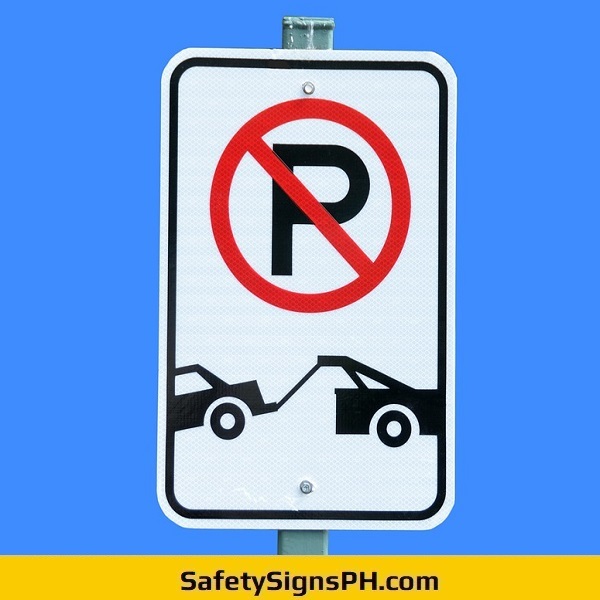 When you order from us, we will make sure that you get nothing but excellent outdoor parking signs using high quality materials and state-of-the-art equipment. 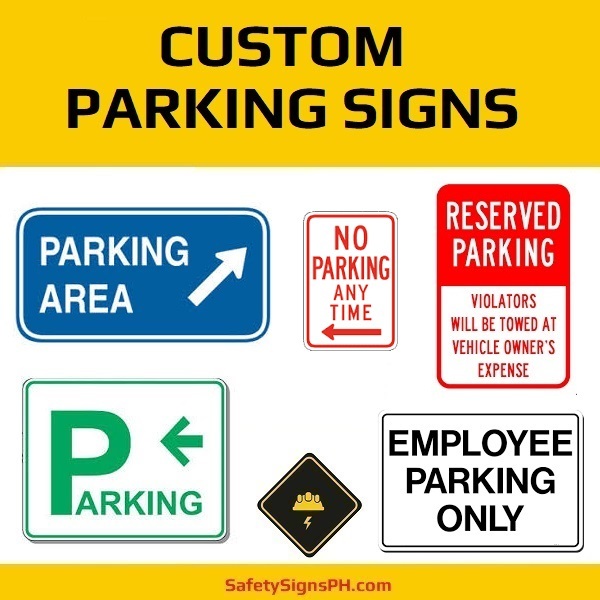 Feel free to contact us today if you need details on pricing and specifications of our custom parking signs. We provide free, no-obligation quote upon request. We cater to diverse clients all over the Philippines.